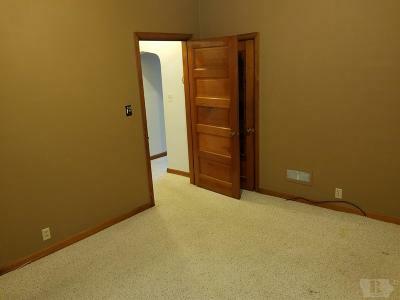 $1,000.00 allowance for painting & remodeling. 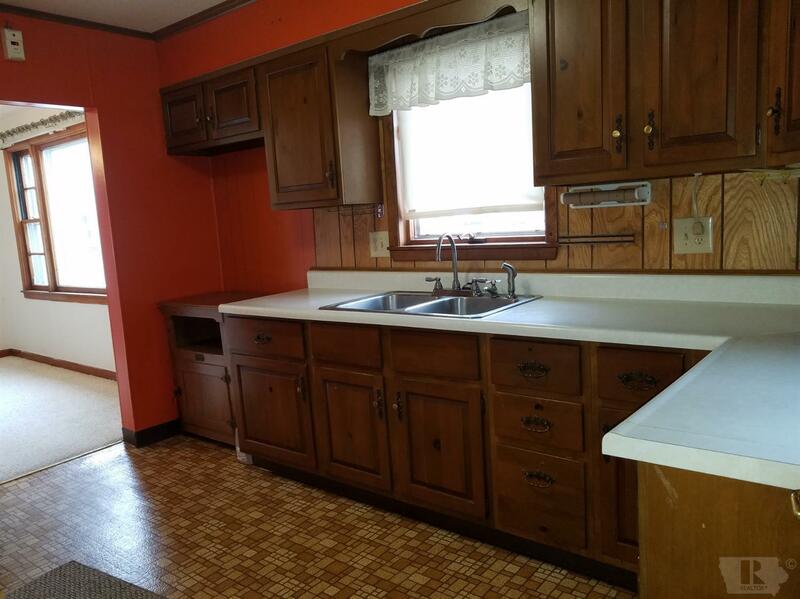 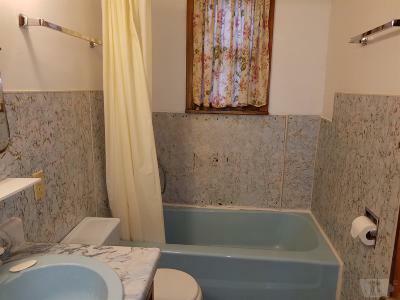 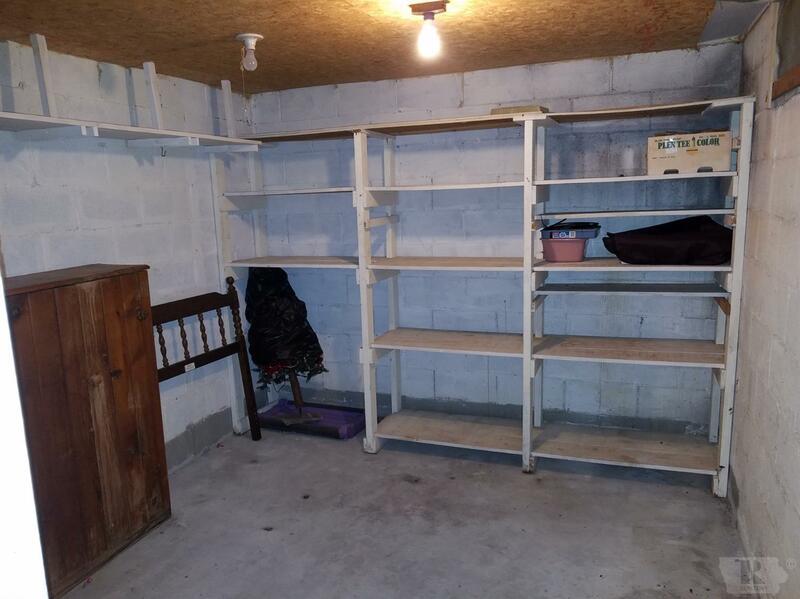 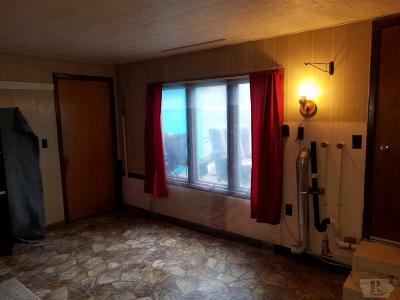 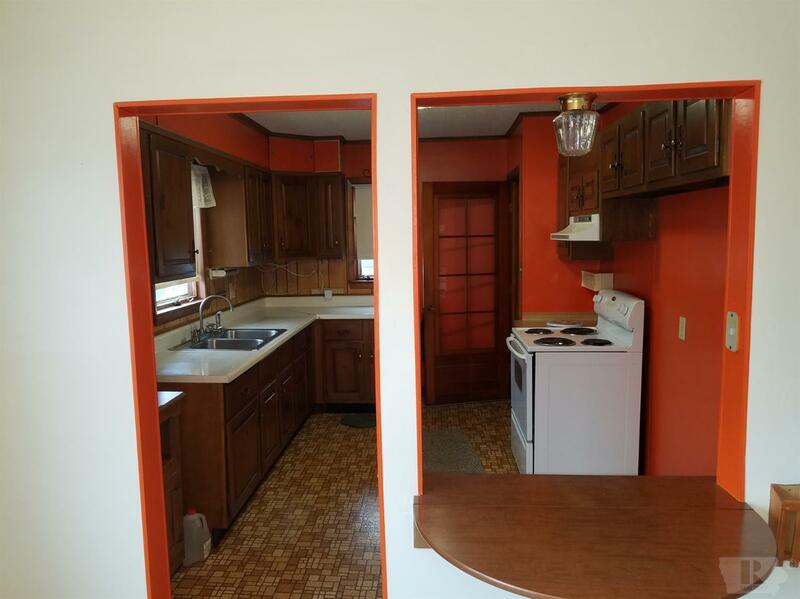 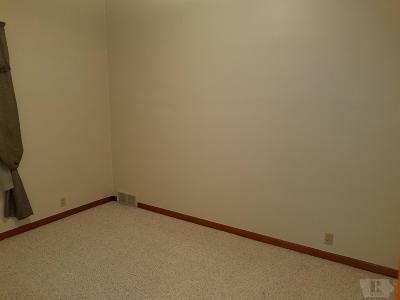 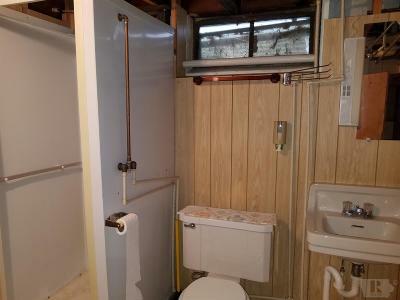 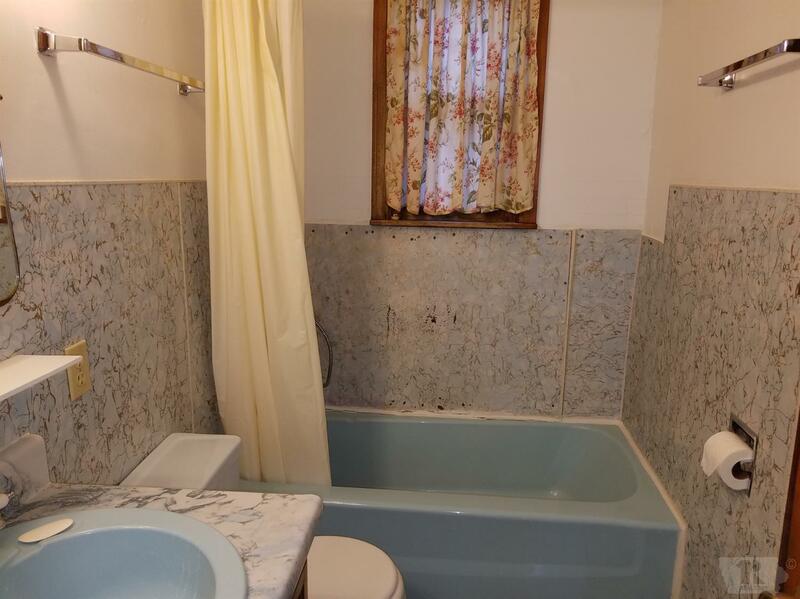 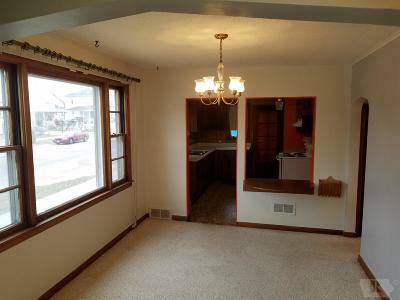 Seller is offering $1,000 at closing for painting and other remodeling. This 2 bedroom 1 3/4 bath home with attached 2 car garage is located just 1 block from the Centerville Square. 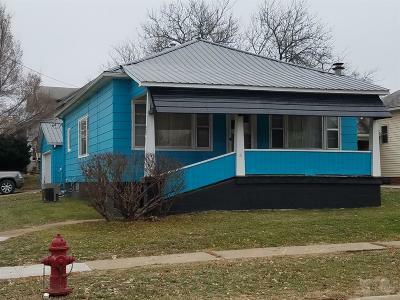 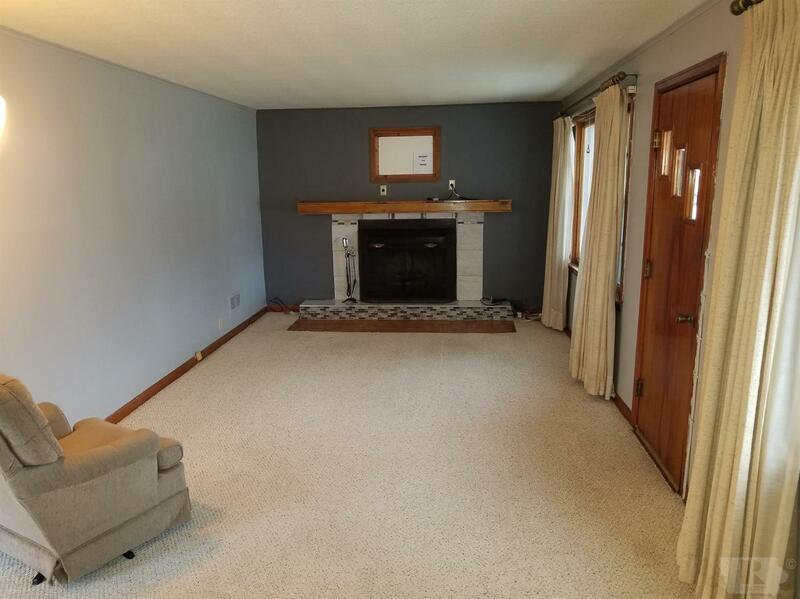 Home features a wood burning fireplace, laundry on main level, full basement, spacious living room, dining room, new metal roof This home would make a great investment or first home.